In its heyday, the Folk rock band, or shall we go with “Midwestern acoustic punk gateway drug to experimental music,” Violent Femmes have captured the zeitgeist and existential dilemmas coming with the burden of the need to be – not only speaking the angst ridden, existentialist language of an adolescent independent scene, but with their triumvirate of albums Why Do Birds Sing?, the more somber Gothic Hallowed Ground, and 3, which have become classics and having withstood the test of time over and over again, becoming spokesmen for a generation that lacked definition and one of the most successful alternative rock bands of the 1980s. Over the last decade, with VF’s bassist Brian Ritchie moving to Hobart, Tasmania where among other projects he is curating the Mona Foma Festivals and thereby transforming the cultural and economic life of the whole of Tasmania as a result, Australia has become a second home for the band and it was not further wondrous that their Sydney show was sold out almost immediately. The demographic of the evening ranged from old folks coming out of the woodworks via families introducing their offspring to “real music”, to the hipster bloc and even younger hopefuls exploring the roots of many of their favourite contemporary artists’ favourite band. One might argue that the essence of Violent Femmes’ music is trapped in amber, but tonight’s performance proved that it is more than a stale re-enactment of their youth. 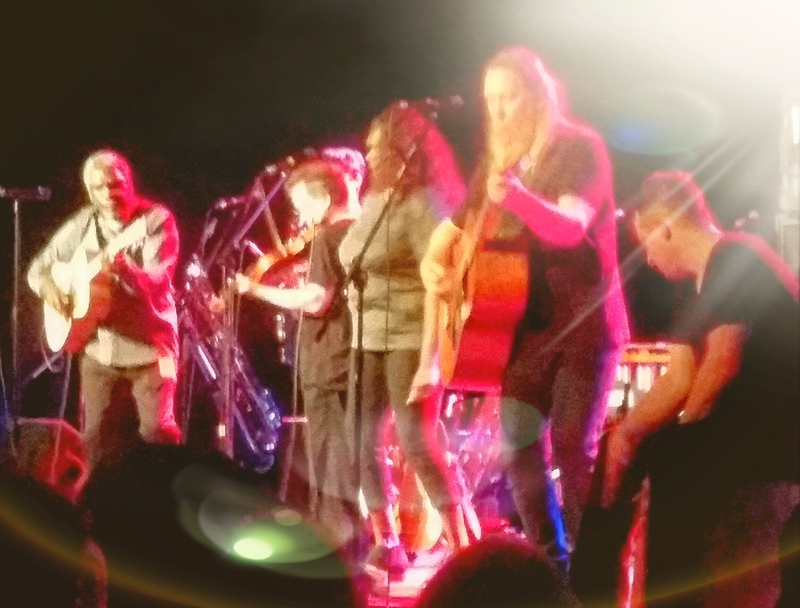 The show included both the band’s highlights along with new(er) material and despite the trio’s deliberate minimalist and stripped down presentation, did not fail to enthuse the sold out crowd and eliciting more than ethereal swaying: Gordon Gano’s nasal, nuanceful, twangy and defeatist vocal delivery had the songs echoing in the genuinely excited audience not just for the gems of their back catalogue. A solid mix of the tested and tried, infused with the musical aptitude they have acquired over the years was the foundation for a vibrant performance. Newer material was well represented with its more robust sound backed by Ritchie’s sophisticated bass arrangements and Brian Viglione sandwiched in between the two founding fathers, manning the Spartan, trademarked Violent Femmes drum set-up and framing the songs with his at times jazzy arrangements. 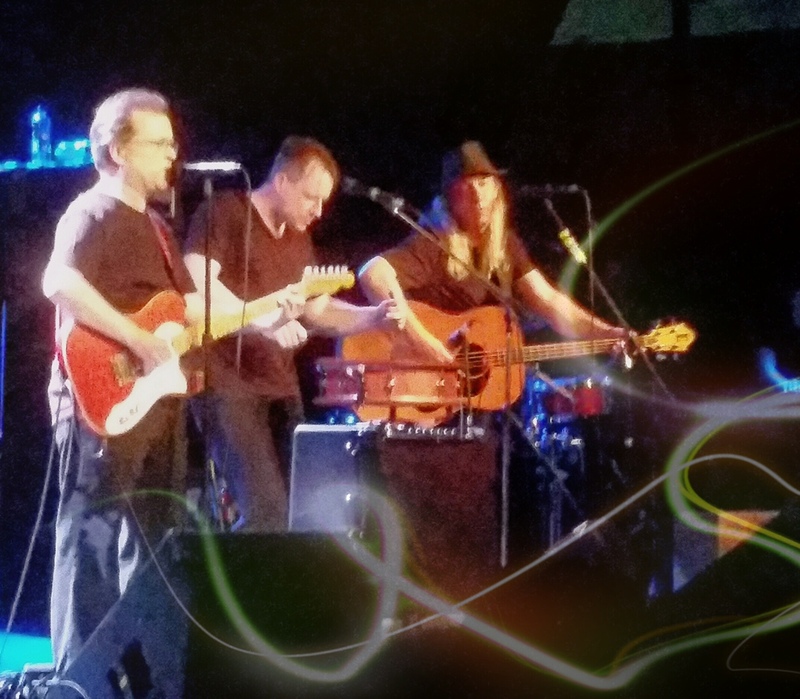 With this energized performance and newer material having become a fundamental and well-received component of the show, Violent Femmes have proved again that they are far from becoming a nostalgia act.